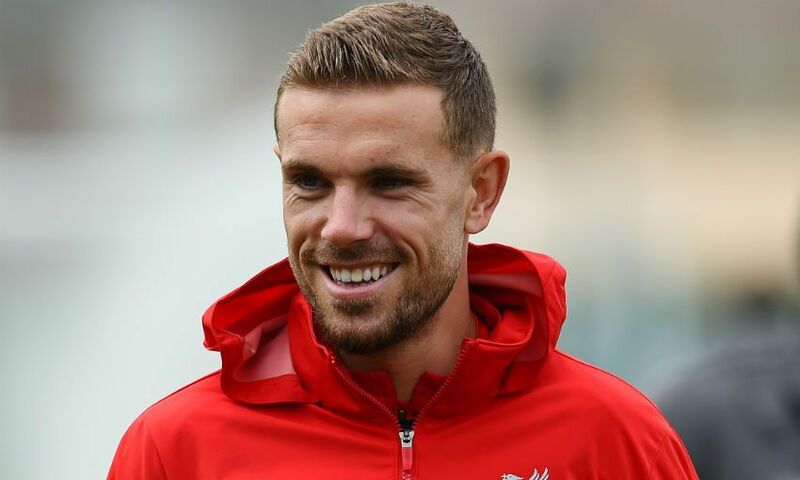 Jordan Henderson's return to Liverpool's starting line-up is borne out of Jürgen Klopp's desire to be 'rock solid' at Leicester City. The captain makes his first start of the season at the King Power Stadium in place of Naby Keita, with his introduction Klopp’s only change to the XI that has reeled off successive wins over West Ham United, Crystal Palace and Brighton and Hove Albion at the start of the campaign. Speaking pre-match, the boss said: “I thought it made sense for the game today. We have to [be], if you want, rock solid, in all departments because Leicester is a good football-playing side, so we need to defend very well, to be really compact and all different things so it helps when the boys are used to this. “This midfield played pretty much the last third of the last season unchanged, so that’s the reason.